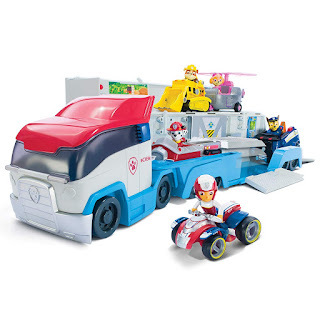 Amazon has the PAW Patroller Rescue & Transport Vehicle on sale for $29.99, down from $59.99. Plus shipping is free. 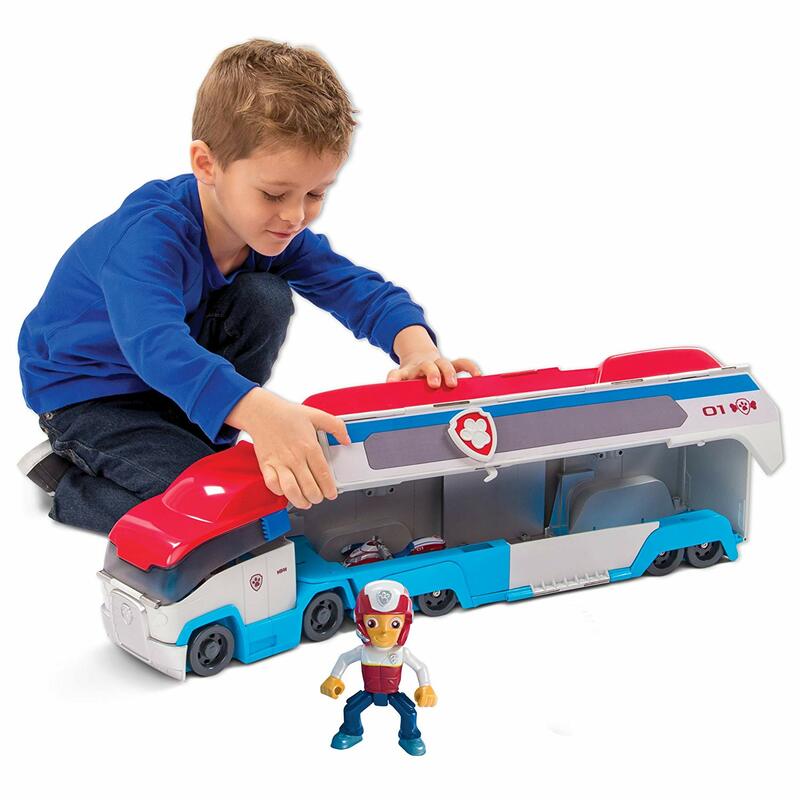 The Paw Patroller comes with Ryder and his ATV vehicle and can hold 3 Paw Patrol vehicles inside and can display 6 vehicles when open. Your patrolling will be just like the show when you hear the Paw Patroller’s authentic Paw Patrol sound effects. Inside you’ll discover a real working elevator to take the pup vehicles up to Ryder’s Command Center!